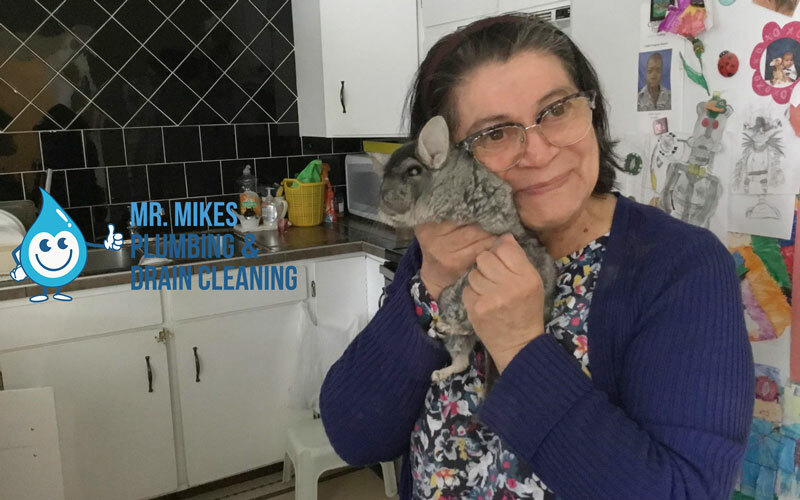 Mr. Mike’s Plumbing is the Hot Water System expert when it comes to Hot Water Systems. Whether it’s repairing an old Hot Water System or installing a brand new Hot Water System our highly skilled Hot Water System team understand how important it is for you to have the hot water on when you need it the most. We offer a range tailored Hot Water System solutions to meet your every need and budget. If you are looking to make sure you never run out of Hot Water then we can help by providing the ultimate Hot Water System for you. In 2010 the Federal Government in conjunction with State Governments commenced a program to eradicate electric hot water systems. They claim that they over a 10 year period the country will reduce greenhouse gas emissions by 50 million tonnes. So this will have implications for anyone who wants to install a new electric hot water system. The government is now influencing you to install other hot water systems that rely on low emission technologies such as solar hot water systems and gas hot water systems. If you if own or reside in a detached, terrace or town house, and it currently has an electric hot water system that needs replacing then you need to consider a gas, solar or electric heat pump. Electric hot water systems are still available for apartments and other homes where gas, solar or heat pump systems aren’t feasible. Which Hot Water System to Choose? 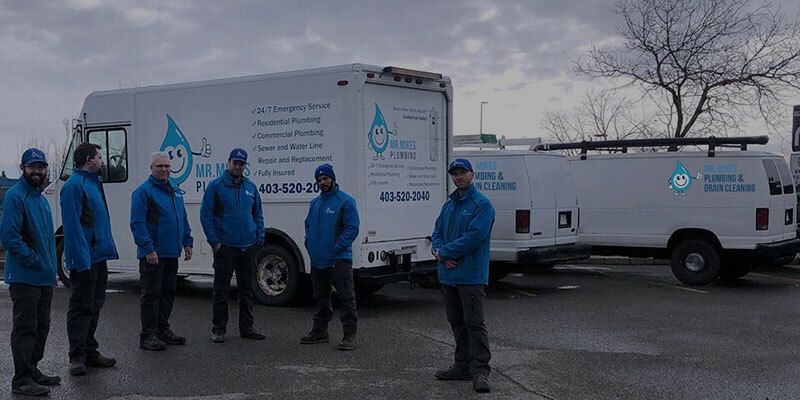 Our Hot Water System team is fully certified to install the two types of hot water heaters; the electric hot water heater and the instantaneous hot water heater. These two types of hot water heaters run off various power sources such as; gas, electricity and solar. When selecting a new hot water system we understand that there are many factors that you need to consider. So what’s best; solar, gas or electric hot water? With utility bills increasing more than ever before you need to consider what energy source is going to most efficient for you and which government energy rebates you can benefit from or which government regulations apply. 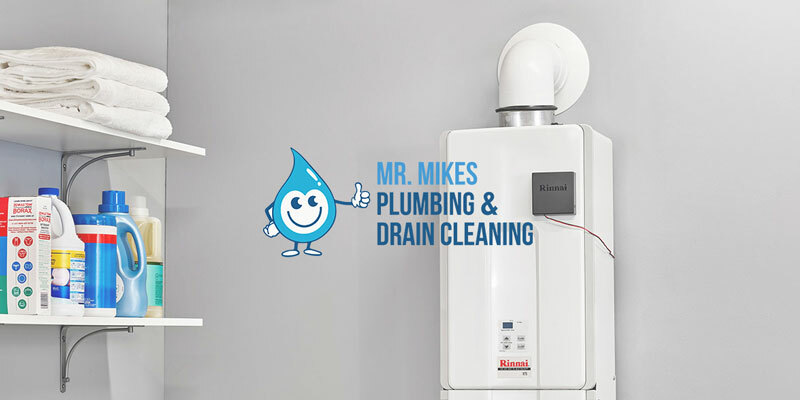 At Mr. Mike’s Plumbing we have come up with a simple and quick checklist that will identify which Hot Water System is right for you. Take a few minutes and we will let you know which Hot Water System is right for you! Our team specialises in gas plumbing and gas fitting which means if you are looking to change over to a gas hot water system then we can supply and install a solution for you. With the price of electricity rising every year we have seen a huge take up of gas hot water systems, especially the continuous hot water system like the Rinnai or Rheem. These hot water systems are compact, subtle in terms of its installation and guarantee you will never run out of hot water. Run as many baths and showers as you like and you will never run out of hot water! Perhaps you don’t have access to natural gas? We also offer LPG gas supply solutions. This means we can install refillable bottles on your property so you can still benefit from the advantages of a gas hot water system. We also offer other Hot Water System alternatives such as solar hot water systems and electric hot water systems. We understand that sometimes there are properties that simply don’t accommodate for gas hot water systems. We offer a full repair and installation for all electric hot water systems and solar hot water systems.